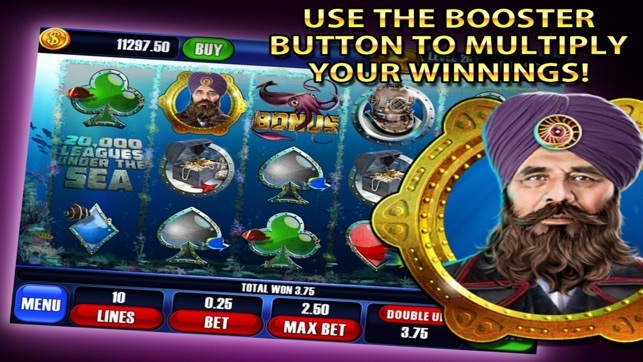 Step inside the casino and take a seat at your favorite storybook game. 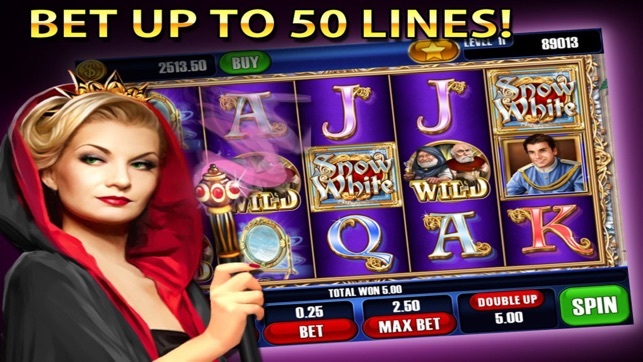 Storybook Slots brings Vegas quality slot machines. 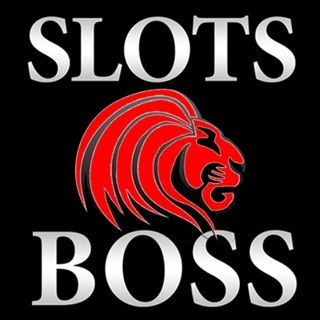 Earn your way through multiple slot machines and use boosters to double your winnings, earn more experience, or give yourself free spins when you want it most. 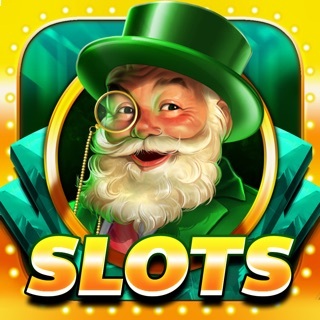 Whether you’re a slot machine enthusiast or a newcomer looking to be entertained, Storybook Slots gives you the chance to win big! 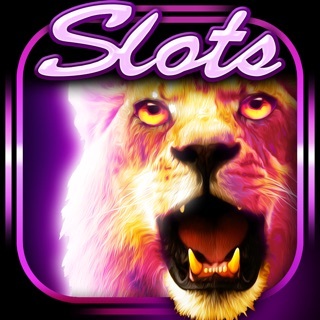 • Slot Machines featuring unique themes and bonus games based on classic storybooks. New machines added often! 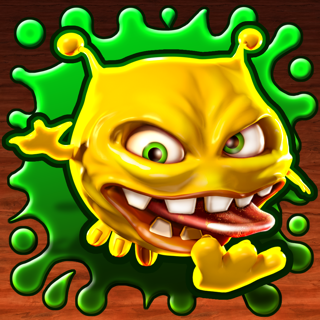 • Boosters - offers different abilities to enhance your game. • Edge-to-Edge Reels - stunning full screen HD visuals where the symbols take center stage. 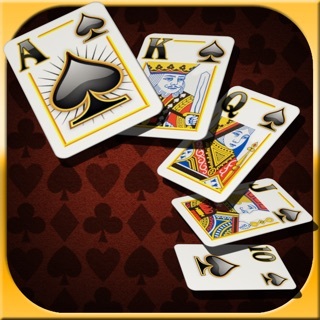 • Speed Play – supports faster play styles, tap to advance quickly or play at a relaxed pace. 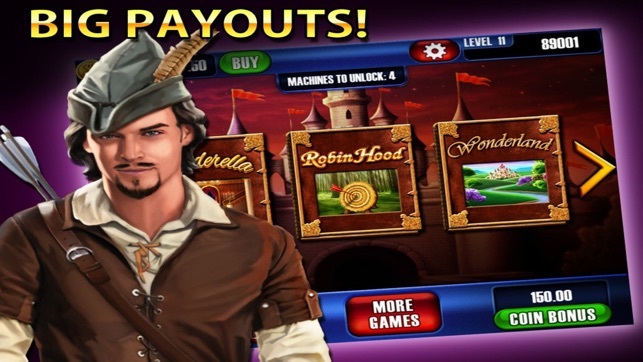 • Bonus Rounds - win Free Coins or Boosters every time you level up! 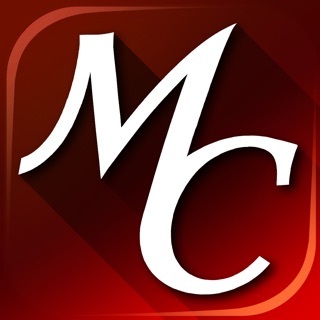 • Coin Bonus - earn Free Coins every few minutes. 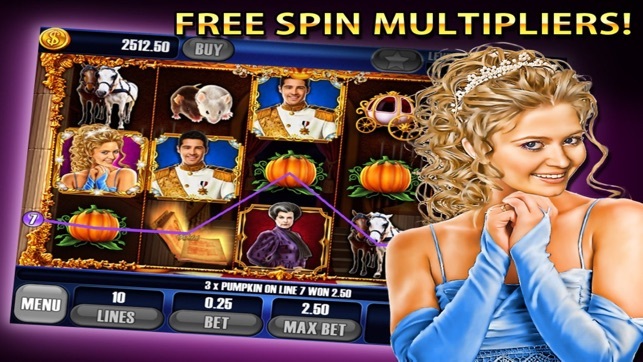 • Auto Spin – keeps the reels spinning for a set number of spins. • Offline Play - you do not need to be online to enjoy the game. Play it on your next flight! Cinderella, Wonderland, Robin Hood, Snow White, Peter Pan, Hansel and Gretel, 20,000 Leagues Under the Sea, Red Riding Hood, Wizard of Oz, Christmas Carol, Journey to the Center of the Earth, Aladdin, Treasure Island, Wizard of Oz 2, Goldilocks, Frankenstein, Snow Queen, Tarzan, Jungle Book, and Wizard of Oz 3. 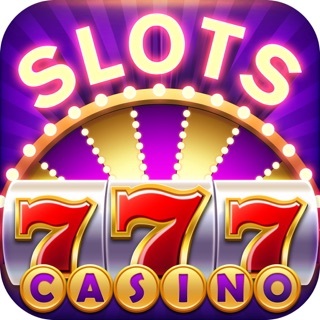 Share this app with your friends and remember to give us a positive rating if you would like to see more casino products from us. We stand behind our products. If you experience any issues please contact us at support@prestigegame.com and provide us with the type of iOS device, and the OS version number and we will track down the issues and fix it. Our games have been tested on all devices that support iOS 8 or above. Note: Awards are shown as credits; no real money is earned or wagered. This game is for entertainment purposes only. 1. There are 3-rolls k an in the first 2 top rolls I had 3 of the same thing going across but this slot only gives you 1 winning not both an it’s the cheapest win. You win nothing playing this game. Don’t waste your time loading it. This is a joke! 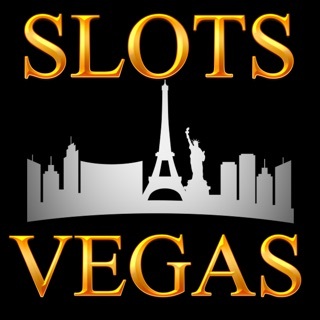 Monte Carlo Slots - All New, Rich Vegas Casino of the Grand Jackpot Monaco Bonanza!